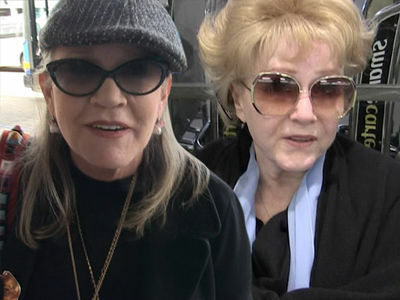 The family of Carrie Fisher and Debbie Reynolds is planning a public memorial which will become a grand Hollywood event, and we're told they've reached out to Meryl Streep for the keynote eulogy. 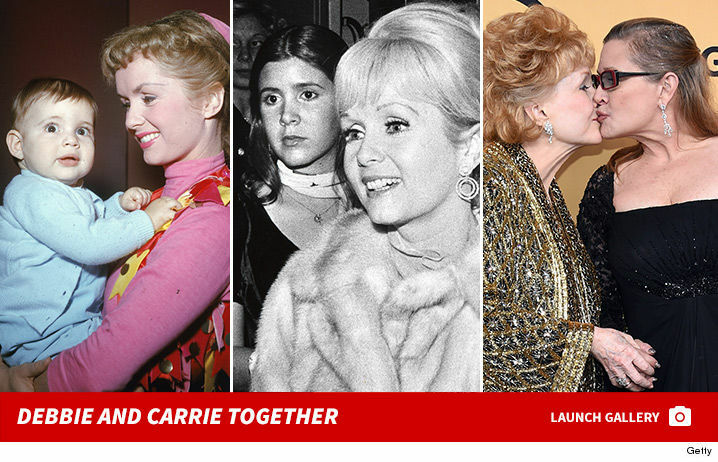 Family sources tell us there will be a private service and burial Thursday for both Carrie and Debbie. The service will take place at Forest Lawn in Burbank, where mother/daughter will be buried side by side. We're told there will be no celebrities delivering eulogies at the private service. If Billie Lourd feels up to speaking she will, but there are no concrete plans. As for the public memorial, no date has been set. Billie is spearheading the service, and she wants to get through the funeral before she goes full bore. We're told as of late Tuesday, Meryl Streep was not a firm lock but they fully expect her to be the principal speaker. 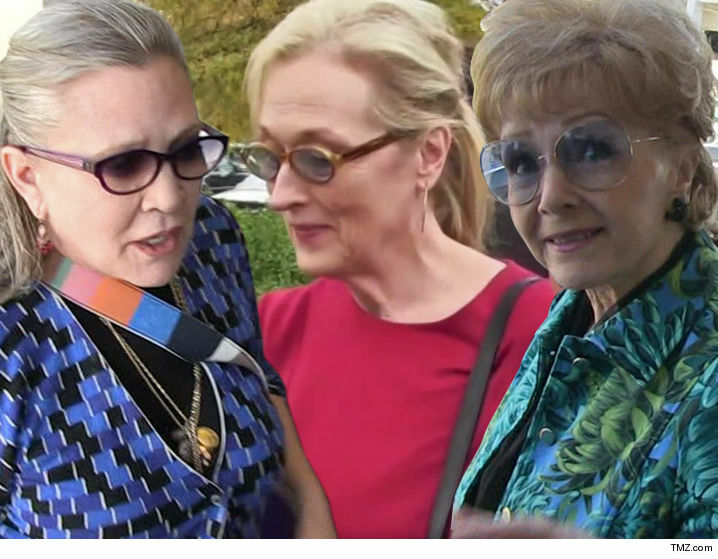 As you know, Streep played Carrie in "Postcards from the Edge" and was very close to Debbie. Meryl presented Debbie with a humanitarian award a couple years back. 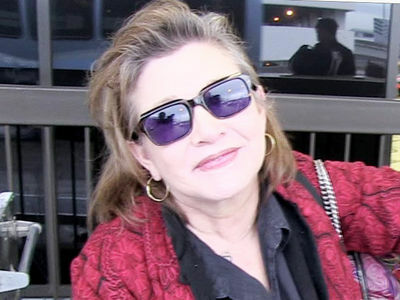 We're told the family will also reach out to 'Star Wars' actors to speak, including Mark Hamill. They expect George Lucas to attend but not to speak. The public memorial will be a Hollywood event. We're told Debbie's costumes from "Singin' in the Rain" and other movies will be on display. Carrie's 'Star Wars' outfits likewise will be featured.